The May issue of Drivenworld Magazine is up and available to view online. 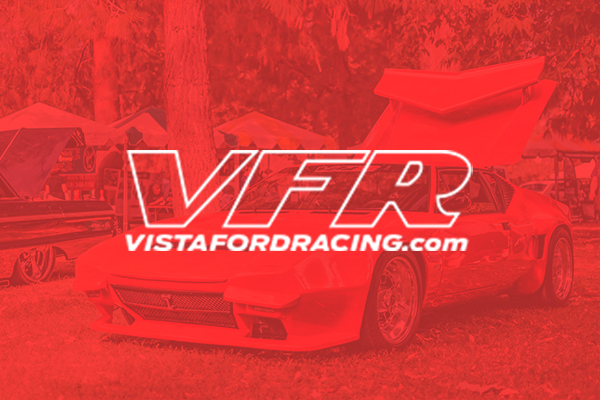 Vista Ford Racing is the performance and styling department of Vista Ford Lincoln of Woodland Hills and Oxnard. 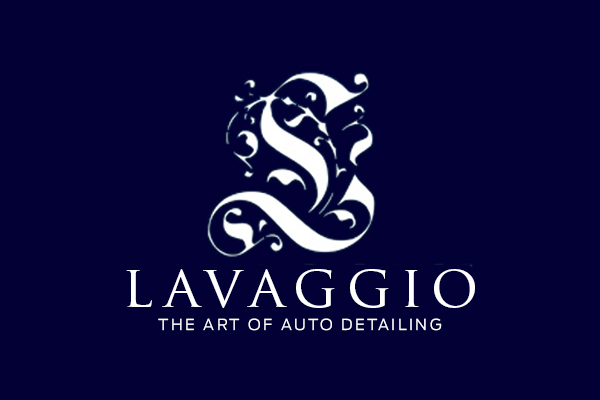 Specializing in warranty and CARB legal modification for your new Ford or Lincoln vehicles. 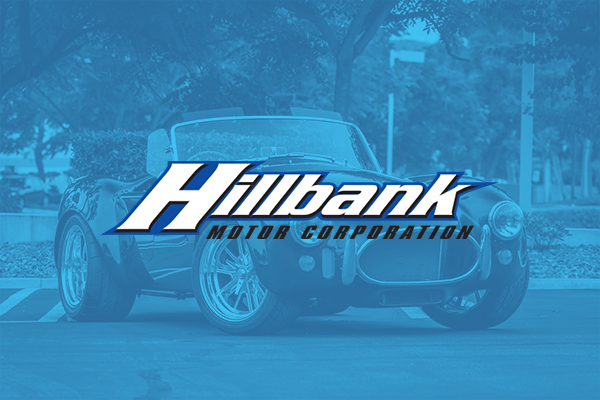 Hillbank Motor Corporation is a leading supplier for a whole range of replicas, concept cars, body kits, performance parts and accessories. We proudly represent the Superformance & Shelby range of classic '60s American sports cars. Contact us today if you would like to advertise with DrivenWorld Magazine and get you business in front of thousands of Southern California Automotive enthusiests.